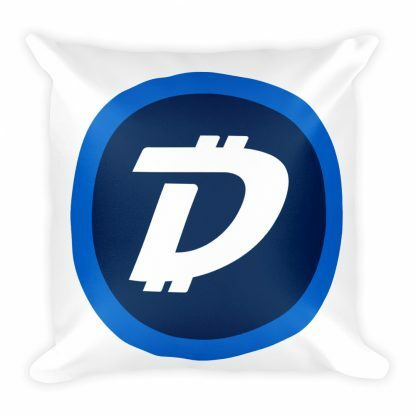 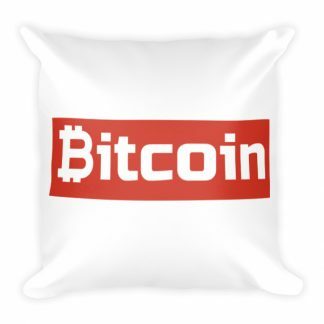 This DigiByte throw pillow is the perfect accent to your living room decoration. 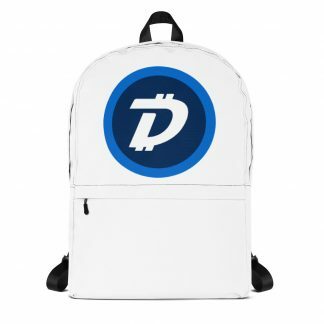 Featuring a bold DigiByte logo and soft, machine-washable case. 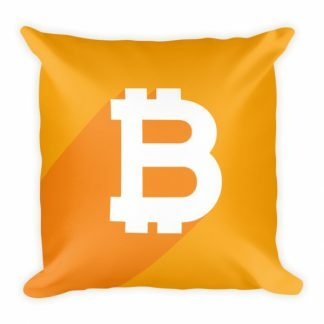 The shape-retaining insert is a joy to have long afternoon naps on.